Google is stopping one of the most controversial advertising formats: ads inside Gmail that scan users’ e-mail contents. The decision didn’t come from Google’s ad team, but from its cloud unit, which is angling to sign up more corporate customers. Google Cloud sells a package of office software, called G Suite, that competes with market leader Microsoft. 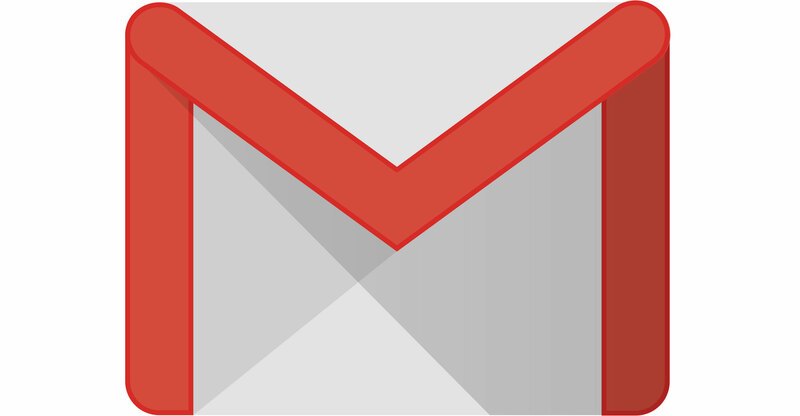 Paying Gmail users never received the e-mail-scanning ads like the free version of the program, but some business customers were confused by the distinction and its privacy implications, said Diane Greene, Google’s senior vice president of cloud. “What we’re going to do is make it unambiguous,” she said. Ads will continue to appear inside the free version of Gmail, as promoted messages. But instead of scanning a user’s e-mail, the ads will now be targeted with other personal information Google already pulls from sources such as search and YouTube. Ads based on scanned e-mail messages drew lawsuits and some of the most strident criticism the company faced in its early years, but offered marketers a much more targeted way to reach consumers. Greene’s ability to limit ads, Google’s lifeblood, shows her growing clout at the company. Since her arrival in late 2015, Google has poured investments into its cloud-computing and business software tools to catch up to Microsoft and Amazon.com. Greene announced the changes on Friday in a blog post, where she wrote that G Suite has more than three million paying companies and had more than doubled its user base among large businesses in the past year. Google announced those metrics in January.